It seems that CD Projekt, the video game publisher behind The Witcher series and the eagerly-anticipated Cyberpunk 2077 role-playing video game, continues to find success. This is something that the Polish company revealed in its recent earnings report (via PCGamesN). The report makes it clear the company has been doing pretty well of late, as profits during the first quarter of 2017 increased by 40 % from last year to 45.3 million PLN (Polish Zloty), which amounts to about $12.1 million US dollars. Also, and although The Witcher 3: Wild Hunt won every honour imaginable in 2015, it appears the mature open-world RPG is still doing pretty well when it comes to sales. Actually, the game and its expansions sold better in the first quarter of this year when compared to the same period in 2016, as the company’s CFO Piotr Nielubowicz revealed in this video. 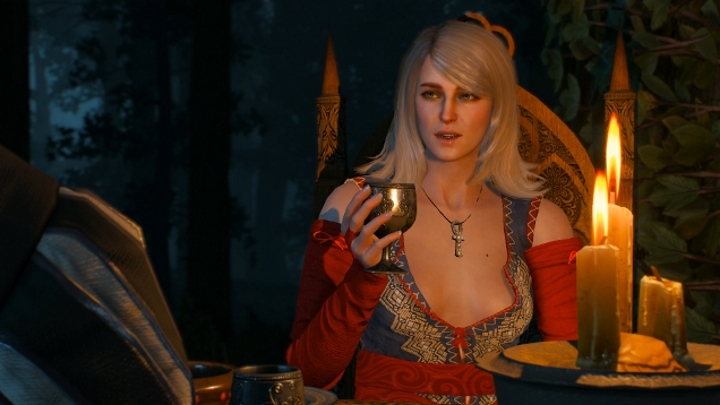 And despite the fact that both these and the main game are now retailing for less, The Witcher 3 and its expansions have so far brought in more revenue for CD Projekt this year. So this makes it clear that the European game publisher is riding the high wave right now. The company also revealed that its GOG digital distribution service, where users can buy digital versions of both video games and films, remains ascendant, having seen revenue jump by 63 percent in the first quarter of the year. The Polish video game company is not resting on its laurels though, and it’s actively developing its Cyberpunk 2077 game, the mysterious sci-fi role-playing for which we’ve only seen one (admittedly spectacular though) trailer so far. But CD Projekt is more focused now on its upcoming Gwent card game, which is a competitor to the likes of Blizzard’s Hearthstone. The company appears to have some pretty bold plans for the free to play card game, announcing a Chinese edition of the game with the goal of entering the world’s largest video game market. So kudos to CD Projekt for its great performance this year, and here’s hoping the company keeps delighting gamers in the future with superb game releases as it’s done to date, and that we hear more about its future projects like the eagerly-awaited Cyberpunk 2077 game soon enough as well.